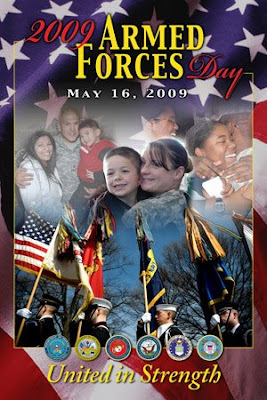 Space Coast Beach Buzz: Armed Forces Day 2009 - HOOAH! In 1949, President Harry S. Truman led the effort to establish a single holiday for citizens to thank our military members for their patriotic service in support of our country. This citizen says Thank You and HOOAH!